MailChimp is a marketing automation platform and an email marketing service. Mailchimp has next gen marketing technologies enabling varied enterprises to make most of their marketing investment. 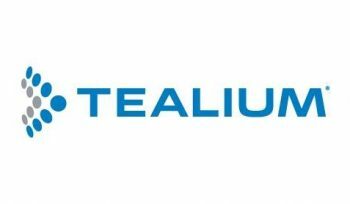 Tealium is the leader in real-time customer data solutions and enterprise tag management. Tealium Customer Data Hub and Tag Managers allow client to drive data driven outreach and customer tracking.